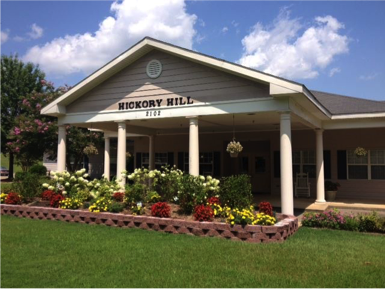 PRATTVILLE, Ala. (July 1, 2016) – Legacy Senior Living is pleased to announce the July acquisition and management of Hickory Hill Specialty Care Assisted Living in Prattville, AL. “We love serving the seniors of Montgomery, AL and look forward to becoming a part of the Legacy family,” Christy Goodwin, executive director of The Harbor at Hickory Hill, said. The new ownership will begin a signification renovation, including a total facelift for both inside and outside. The interior renovation will include decorated themes used in several of Legacy’s other memory care facilities, known as The Harbor. The Harbor is a place of refuge and safety from the storms accompanying dementia and Alzheimer’s. More information about The Harbor at Hickory Hill is available at hickoryhillharbor.net.